For the second time in three weeks, the Web.com Tour announced a new tournament set to debut on the annual schedule in 2018. The North Mississippi Classic, which will be played at the Country Club of Oxford, will be held the week of April 16-22, 2018, with 156 players competing for a $550,000 purse. A three-year deal is in place through 2020. The North Mississippi Classic joins the Savannah Golf Championship in Savannah, Ga., as the newest Web.com Tour events ready to host the next wave of PGA TOUR stars in 2018. The announcement was made on Tuesday morning at a press conference at the Country Club of Oxford, with Web.com Tour President Dan Glod, Century Club Charities President Jeff Hubbard and Managing Owner of the Country Club of Oxford Larry Britt in attendance. The North Mississippi Classic will be the third PGA TOUR-sanctioned event to be held annually in Mississippi, joining the PGA TOUR’s Sanderson Farms Championship and the Mississippi Gulf Resort Classic on PGA TOUR Champions. Mississippi is one of just five states to host an annual tournament on all three Tours, with California, Florida, Georgia and North Carolina. The event will be managed by Century Club Charities, the non-profit, 501(c)(3) organization which manages the Sanderson Farms Championship. 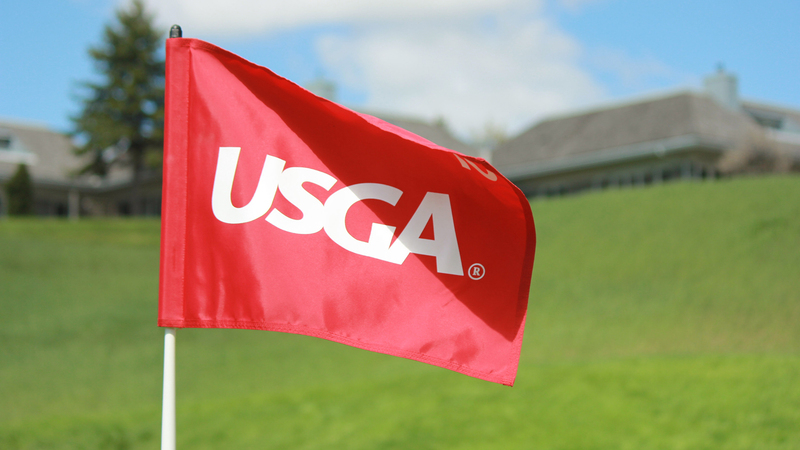 Since 1994, the group has donated over $14 million to charity through the PGA TOUR stop. The event’s Executive Director, Steve Jent, will oversee the North Mississippi Classic, with proceeds benefitting charities throughout the region. “Century Club Charities looks forward to hosting another great professional tournament, which will allow us to again showcase Mississippi hospitality to some of the best golfers in the world – all while raising much needed money for a variety of deserving charities,” said Hubbard. The event will mark the Web.com Tour’s return to Mississippi after a successful 10-year run with the Gulf Coast Mississippi Classic from 1990 through 2000 (tournament was not played in 1998). 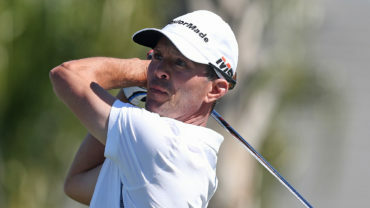 The event, which was contested in Gulfport, Miss., produced an impressive list of winners, including major champions Tom Lehman (1991) and Jim Furyk (1993). 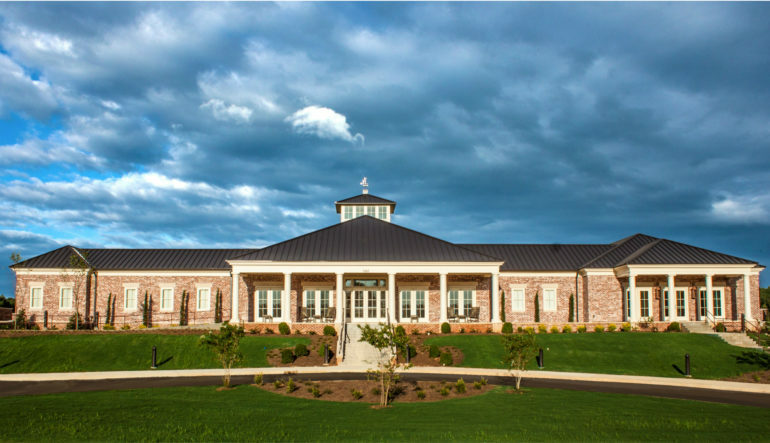 The Country Club of Oxford is a 2006 Jim Fazio design that sits just minutes south of the city on some of the most undulating terrain in the region. The 7,000-yard course is one of the home courses of the University of Mississippi golf teams, which annually produce some of the top players in the SEC, including recent NCAA Individual Champion Braden Thornberry. The Finals paved the path for immediate PGA TOUR success over the last two seasons for Web.com Tour graduates, with Emiliano Grillo (Frys.com Open), Smylie Kaufman (Shriners Hospitals for Children Open) and Peter Malnati (Sanderson Farms Championship) winning three of the opening four events in the TOUR’s 2015-16 season. 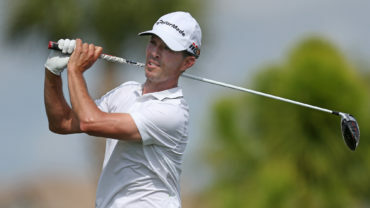 Cody Gribble (Sanderson Farms Championship), Rod Pampling (Shriners Hospitals for Children Open) and Mackenzie Hughes (The RSM Classic) won three of the opening seven events in the 2016-17 season. For more information on the North Mississippi Classic or the Web.com Tour, please visit PGATOUR.com.